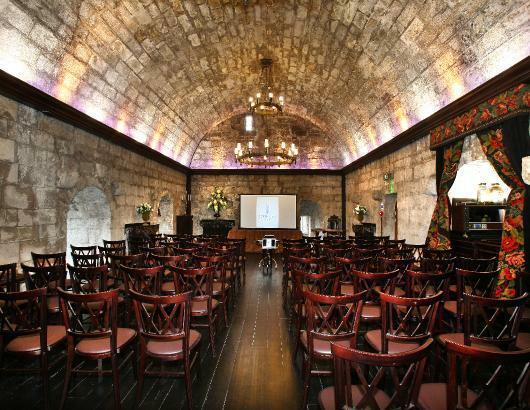 At Borthwick Castle, you don't just hire a meeting room, you book the entire castle. Our event guests book the Castle, creating an enchanting experience for your company and guests that is completely tailored to your personal requirements. Our ability to mix medieval grandeur and heritage with the comforts of a beautiful private home will ensure each guests experience is one to remember. for up to 70 guests. There is the option for overnight stays in 12 uniquely designed, luxurious bedchambers with en-suite bathrooms and the chance to enjoy history tours of the Castle and a wide range of sporting and leisure activities for your team. 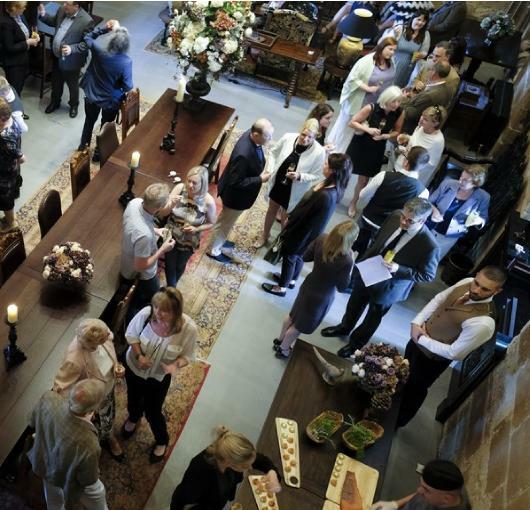 Borthwick Castle is an exceptional place in which to entertain your clients and staff, whether you are celebrating a company milestone, welcoming a merge or providing a memorable reward for your employees. 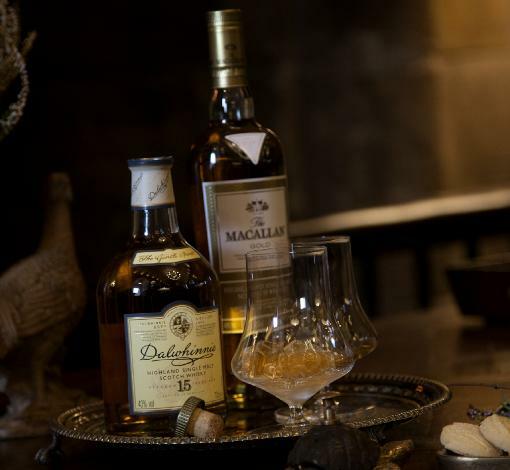 Our ability to mix medieval grandeur and heritage within the comforts of a beautiful private home will ensure each guest experience is one to remember. Parties, receptions, dinners and dances of all descriptions can be hosted in one of our three event rooms, with drinks and dining of the very highest quality created to suit your plans and budget. The Castle has a range of rooms in which to engage with your team. The Garrison is a fully functioning meeting and seminar room, and the State Room is a relaxing breakout and reception room with the Great Hall for a larger, more ostentatious affair. If delegates are staying they will be Wowed by our state of the art, luxurious bedchambers.